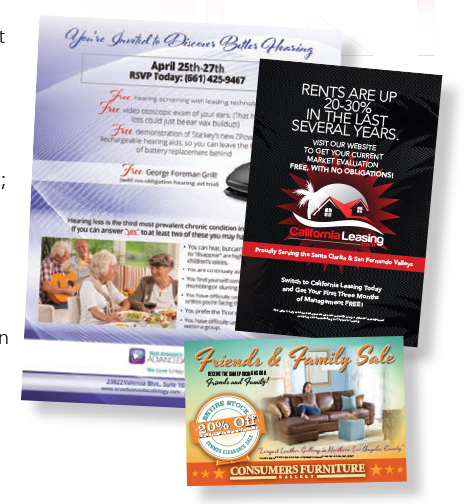 What continues to prove successful in direct mail marketing is a well-balanced mix of proven methods. 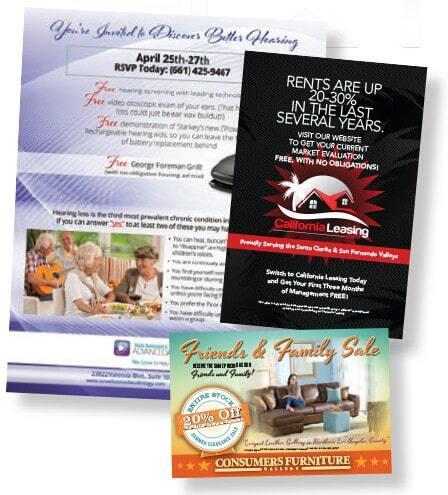 Were finding new trends and great success in our customers’ mailings. The foundation of a good campaign is targeted direct mail. According to a 2016 report by InfoTrends, 66 percent of mail is opened, and 82 percent is read for a minute or more. Additionally, 56 percent of recipients went online or visited a business’ physical location. The numbers don’t lie. Despite continual advances in digital marketing, mail is still a trusted method of reaching your audience. That said, if one thing has been true over the last several years, it’s that your marketing will benefit greatest from a variety of channels, instead of just one avenue of promotion. Call tracking, using campaign-specific phone numbers that allow tracking where responses are coming from. By incorporating multiple channels, you give your campaign even better reach than simply sticking with one avenue. However, what is crucial, particularly in a multi-channel campaign, is ensuring your branding and messaging is consistent. An experienced direct marketing firm can help you ensure your messaging stays on target. As you take stock of your marketing in 2017, consider investing in a campaign that works for you across multiple channels with one common goal: Driving customers to your door.